Fall is here and that means it’s without a doubt pumpkin season! So get ready to decorate your space with these easy DIY Dip-Dye Glitter Pumpkins. 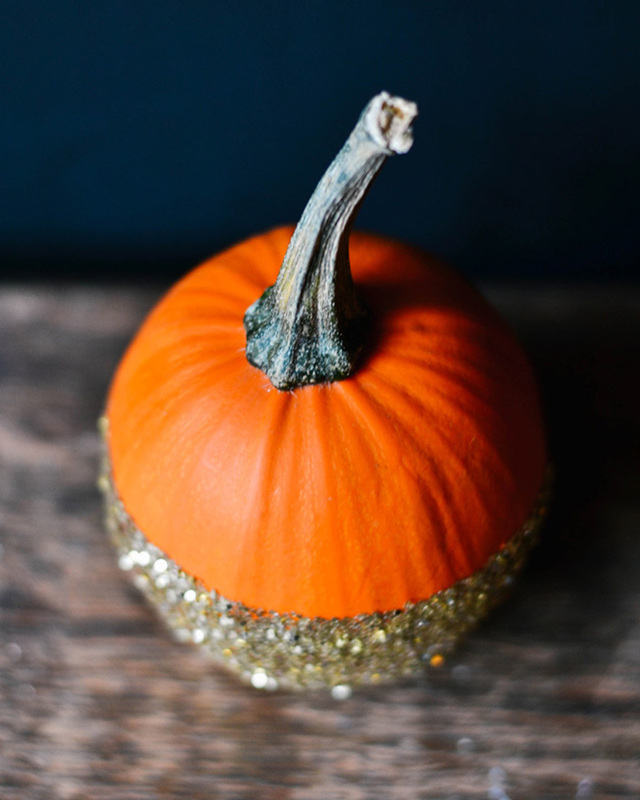 Lexi of Glitter Inc shares her easy step by step process for creating these festive and sparkly pumpkins for your home!